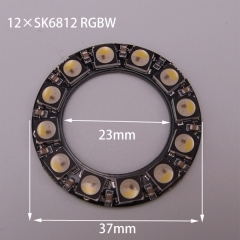 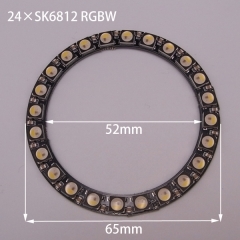 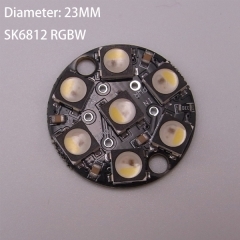 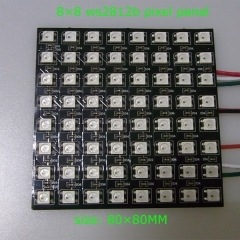 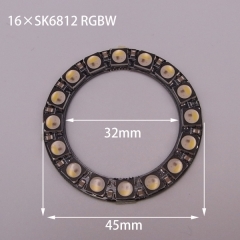 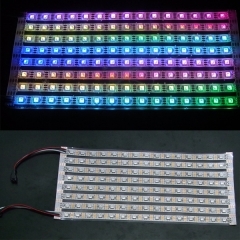 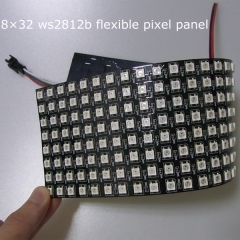 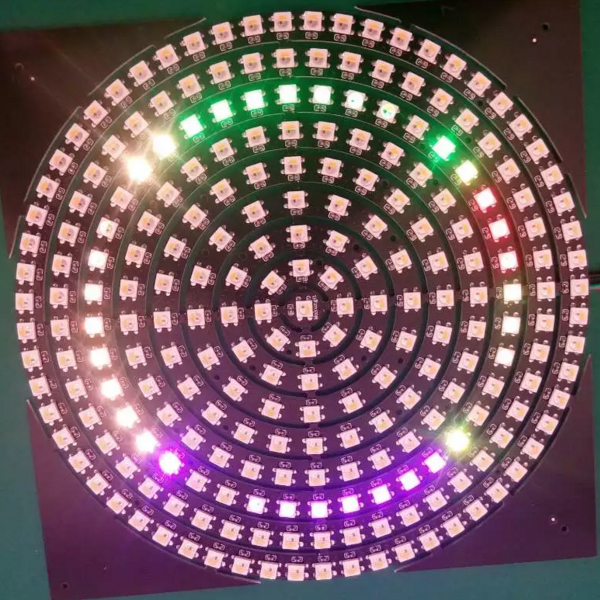 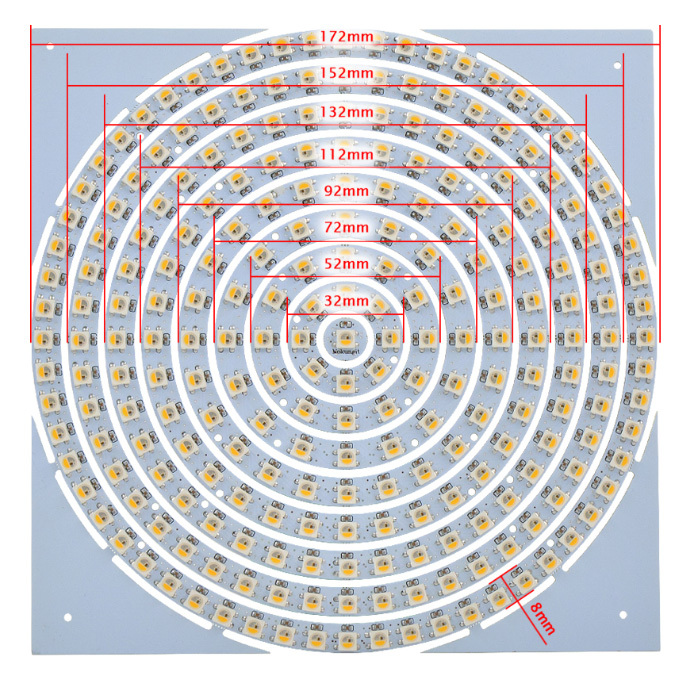 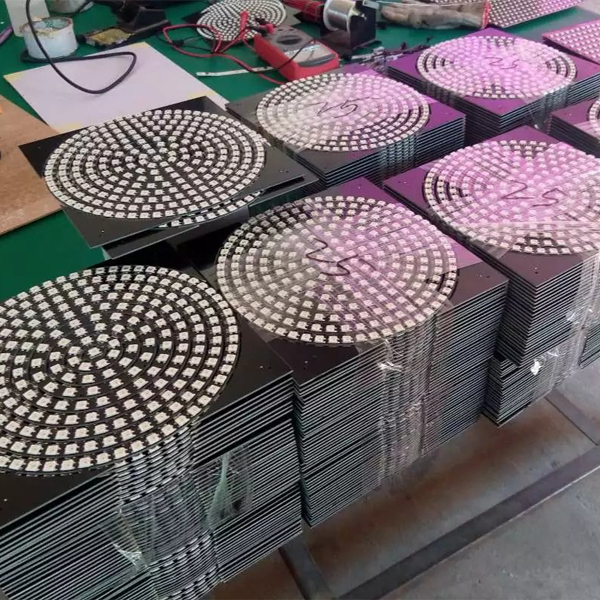 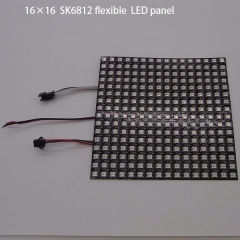 -- one kit of LED ring: 1 LED+8 LED+12 LED+16 LED+24 LED+32 LED+40 LED+48 LED+60 LED=241 LEDs. 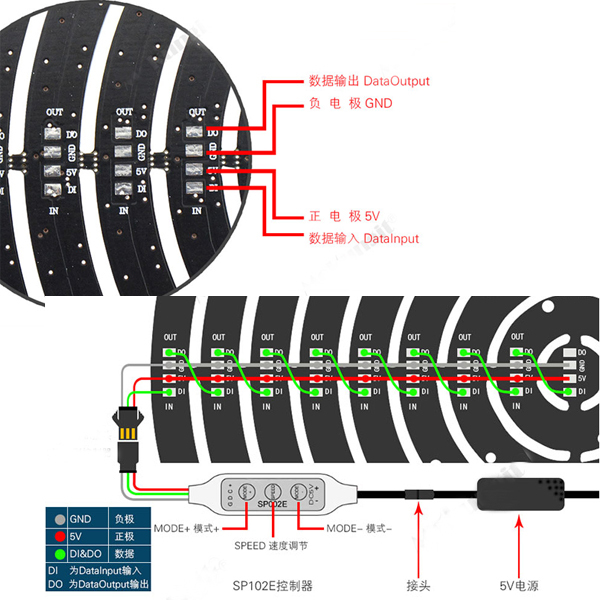 -- 4. 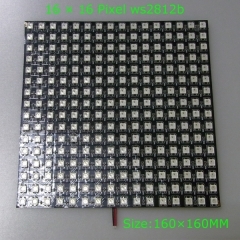 Black or White PCB.